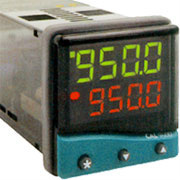 5001-1 Cal9500 Digital Controller Upgrade required on some models to operate back up systems or alarms. Calgrafix Software package - Gives you the option to keep a data log with USB port. Requires a dedicated PC to be connected. AD2000 - Auto Dial Alarm System - Dials up to 8 different numbers to alert staff to any issues as they happen. Requires a controller upgrade on moderate cold chest models. 410013 LN2 Back up system including factory installation - Intended for Ultra Cold Chest Models. 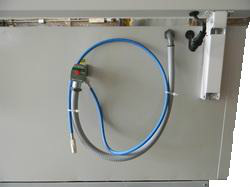 The gas backup system offers more protection than a generator back up system, and is suggested for any high-value or irreplaceable material being stored. 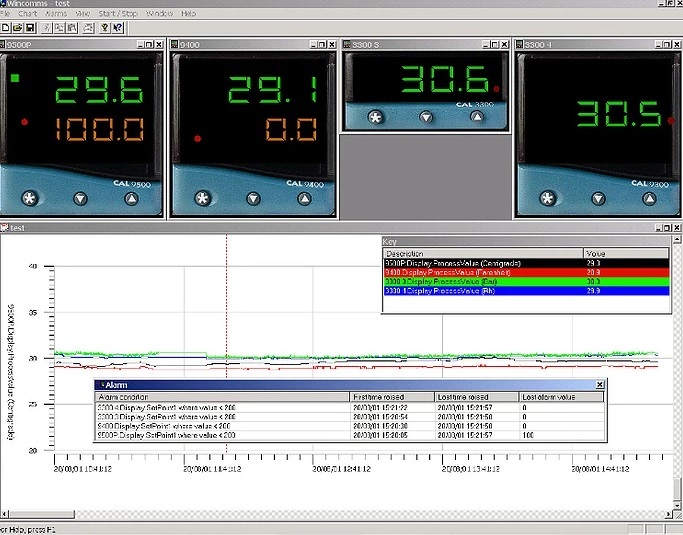 LN2 suggested for temperatures colder than -70C. Consult with your IDS rep for more information. 7 day 6" recorder for recess mounting in instrument panel. 7 day 4" recorder for recess mounting in instrument panel for cold cube models.